We&apos;re excited to welcome the fourth Drill in the Pines Equestrian Drill Competition back to Nacogdoches Saturday, March 3, at the Nacogdoches County Exposition and Civic Center. 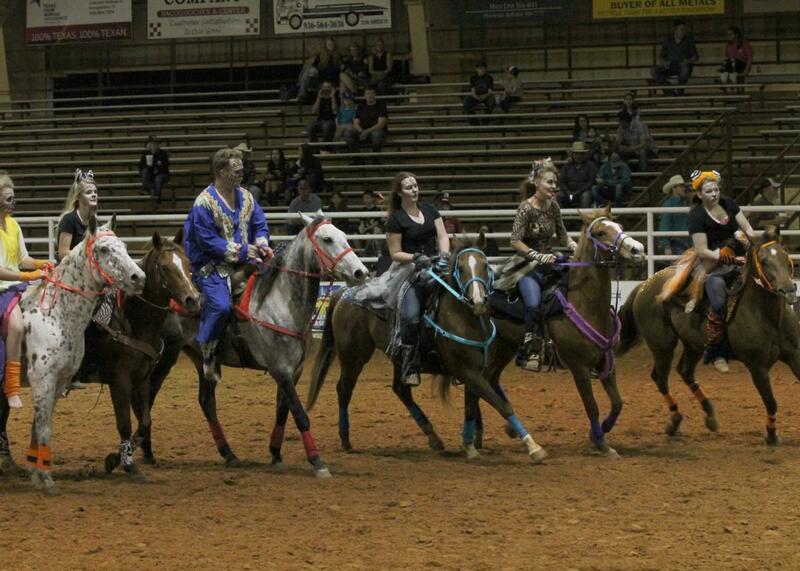 This event includes dancing horses, riders of all ages and costumes galore. You&apos;re invited to enjoy this free family entertainment - it&apos;s truly an exhilarating day of adventure highlighting a unique style of horseback riding. 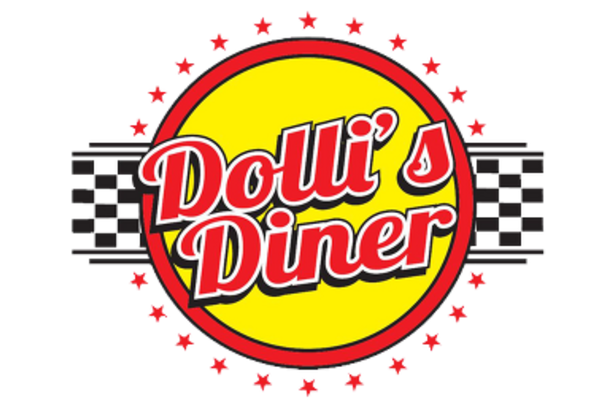 We&apos;d like to extend a special welcome to all Drill in the Pines participants. Our partners listed below are offering special deals to those participating in the event. All you have to do is show your competition numbers/credentials as proof of participation. 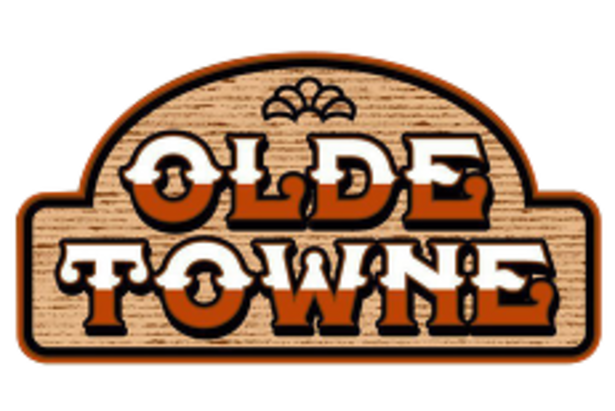 Make it an oldest town weekend and stay with us March 2-3! Click here to book online with this special rate. Drill in the Pines will take place at the Nacogdoches County Exposition & Civic Center located on the west loop at 3805 N.W. Stallings Drive. Enjoy our BBQ, stuffed taters, homemade beef jerky, and variety of hamburgers at CC's Smokehouse! 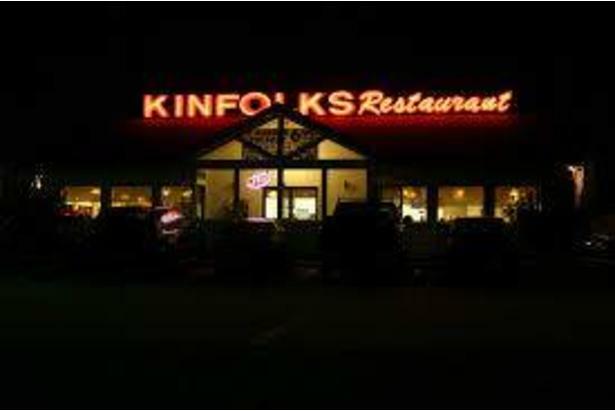 Kinfolks offers country cooking, daily specials, and so much more! 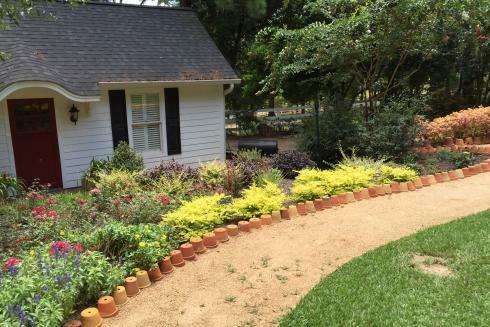 Tour home gardens at Lake Nacogdoches and downtown Nacogdoches during the Home Garden Tours May 20&21. 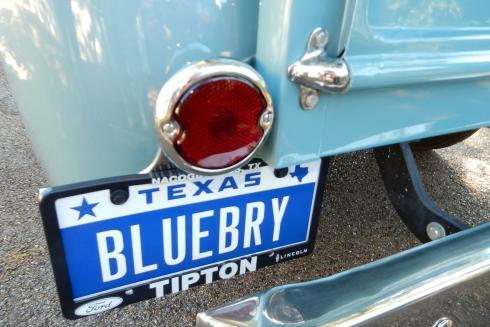 Book your stay for the second weekend of June for the Texas Blueberry Festival!